Sylenth Mainstage Presets includes everything you need for your next big EDM tune. 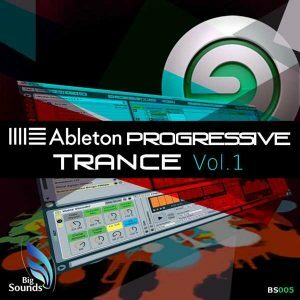 Sylenth1 needs no introductions in the world of music producers, since it has been repeatedly voted as the No.1 must -have Vst for the past 7 years. We are here to offer fresh sounds built on the versatile and well-known Sylenth1. 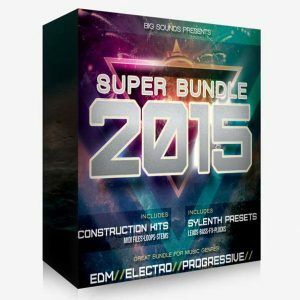 In this pack you will find 69 fresh Sylenth1 presets that work with every big room EDM track. 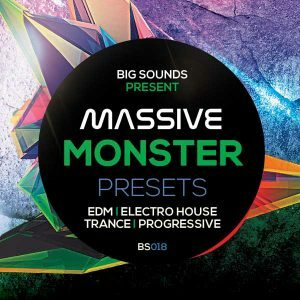 We have included 31 MIDI files that are used in our demo song. Every MIDI file is named with the corresponding Sylenth1 preset. 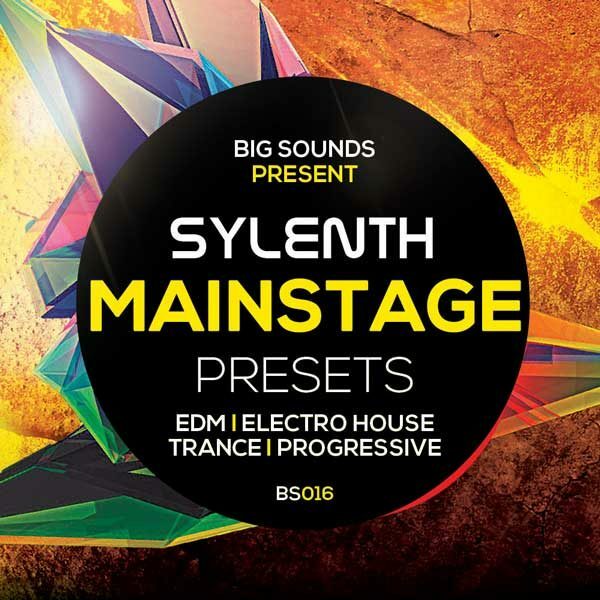 Whether you produce Electro House, Progressive House, Trance or any other dance genre, Sylenth Mainstage Presets is a must have tool for all dance music producers. 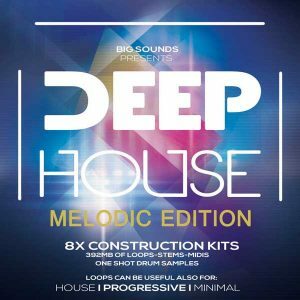 These sounds work straight out of the box and will give your tracks the sound of major djs and producers.